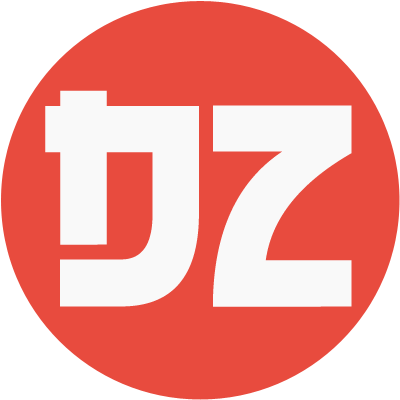 Top 20 Best Shonen Jump Anime of Heisei Era – Desuzone '+g+"
Weekly Shonen Jump is popular manga anthology in Japan that published by Shueisha under the Jump line of magazines. It's also very popular all over the world. Lots of Jump's story has been adapted into TV anime, and both have won many fans as a popular works. Heisei period is the current era in Japan. It's started on January 8, 1989 and will likely end on April 30, 2019, the date on which Emperor Akihito is expeted to abdicate the Chrysanthemum Throne. In this era, we has enjoy a lots of Jump animation. 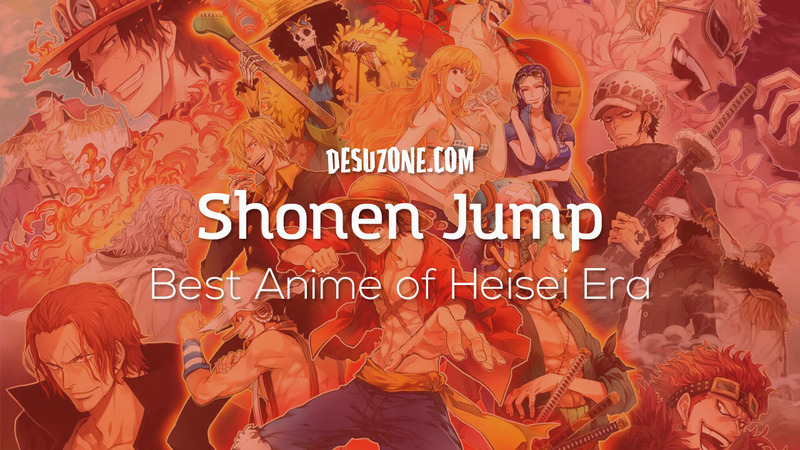 Goo Ranking, Japanese anime media site ask their readers to choose the best Jump anime from Heisei Era. The Pirate will leads us to the winner, One Piece. This is the story about adventures of Monkey D. Luffy, a boy whose body gained the properties of rubber after unitentionally eating a Devil Fruit. With his crew of pirates, he explores the Grand Line in search of the world's ultimate treasure known as "One Piece" in order to become the next Pirate King. Looks like the adventures of Straw Hat Pirates still continue even after the Heisei era ended. The Shinobi from Hidden Leaf Village, Uzumaki Naruto finally reached his dreams become Hokage. NARUTO, won the second place and followed by the legend, Dragon Ball in the third place.